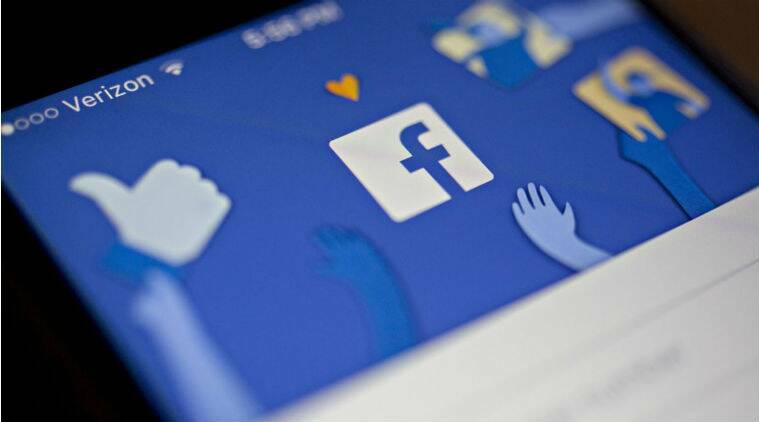 Facebook Inc said it acquired visual shopping and artificial intelligence startup GrokStyle Inc in a move to bolster the social-media company’s own AI work. “We are excited to welcome GrokStyle to Facebook,” Facebook spokeswoman Vanessa Chan said in a statement. “Their team and technology will contribute to our AI capabilities.” She declined to disclose a purchase price.